It’s nine days until Christmas and I am sure some of you are still shopping for Christmas gifts. If you do not want to brave the devastating traffic and the crowded malls, then I suggest that you stop by at bazaars. 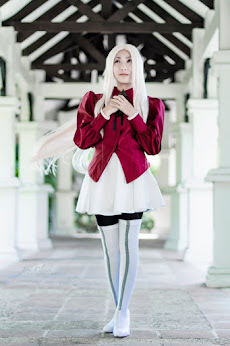 One bazaar that I would recommend you is the Santa’s Christmas Bazaar. Now in its 12th year, the Santa's Christmas Bazaar is one of the best bazaars to go to in Quezon City. It will be held at La Vista and will be bigger and better this 2017! From apparel to novelty items to little trinkets for your loved ones, you can find all of them at the bazaar. Santa's Christmas Bazaar is sure to bring a smile to your face with all the nifty finds this holiday season. Aside from that, there will be free arts and crafts workshops that you can avail. 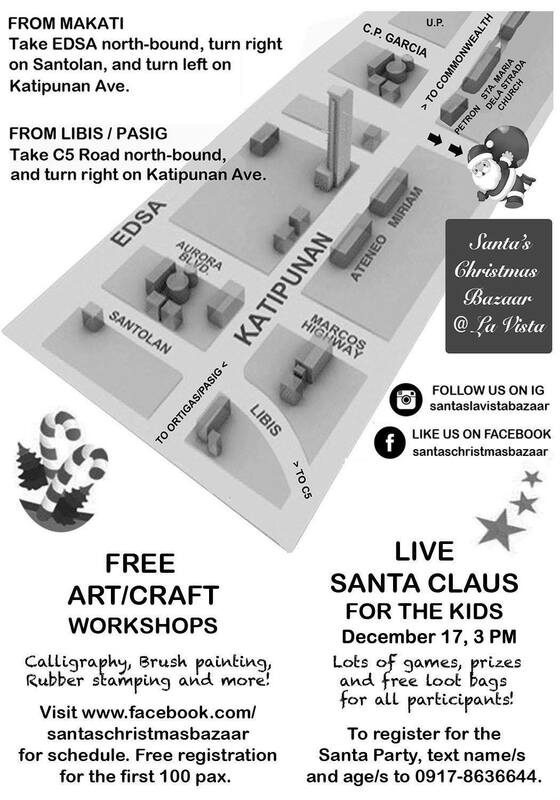 In addition, since this is Santa's Christmas Bazaar, the kids will absolutely have a great time seeing Mr. Claus himself. So, make sure to bring the little ones along to experience a one-of-a-kind holiday shopping experience for the whole family. 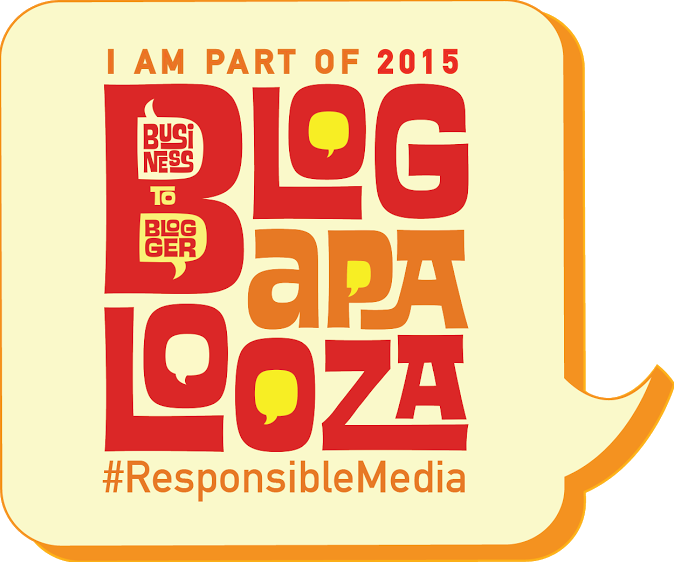 As for the shoppers, there will be an hourly raffle draw, where you can win amazing prizes. 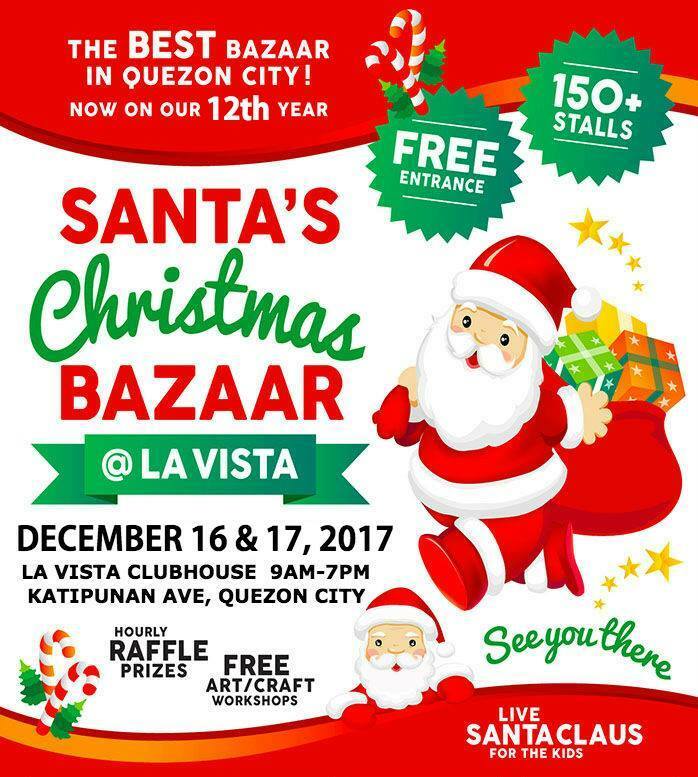 So head on to La Vista Clubhouse this December 16-17,2017 from 9AM to 7PM and have a festive holiday shopping experience with Santa's Christmas Bazaar.